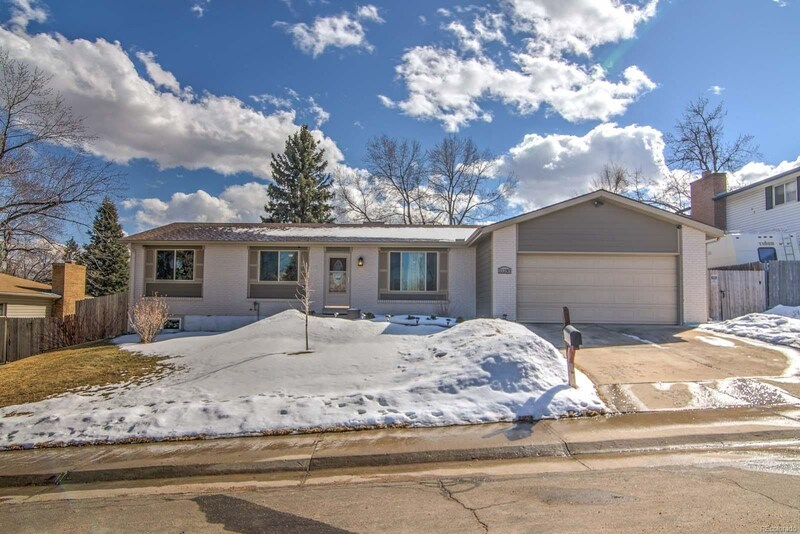 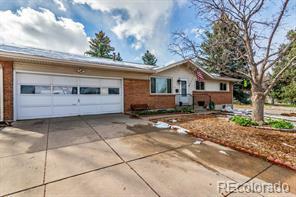 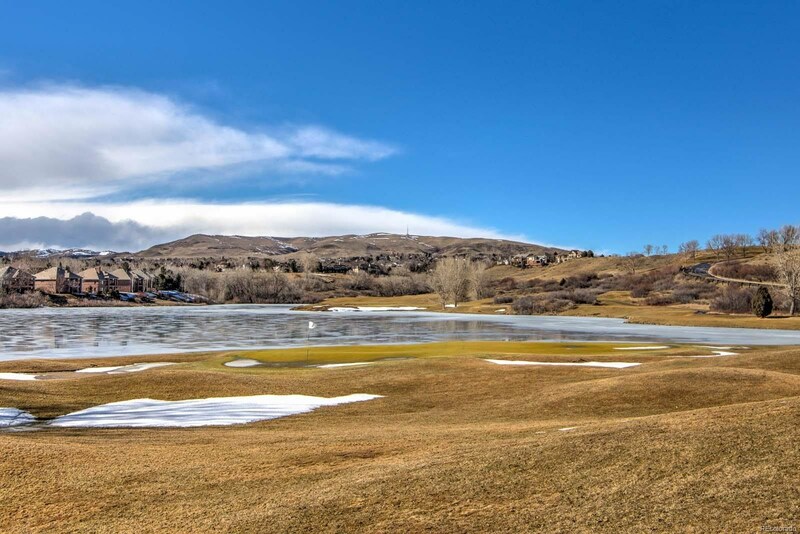 Beautifully updated ranch on large lot in highly desirable Green Mountain community! 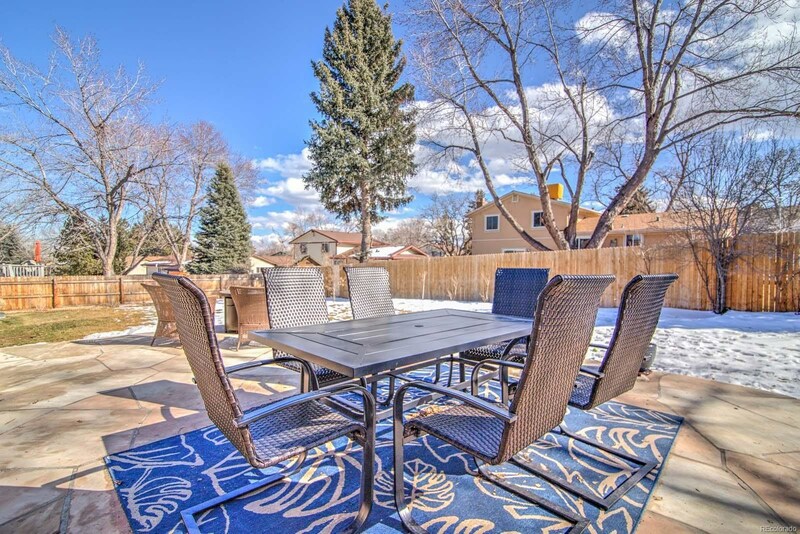 The main level features a sunny living room at entry and formal dining room off the extensively updated kitchen w/white cabinets, brkfst bar, backsplash, track lighting and all SS applncs included. 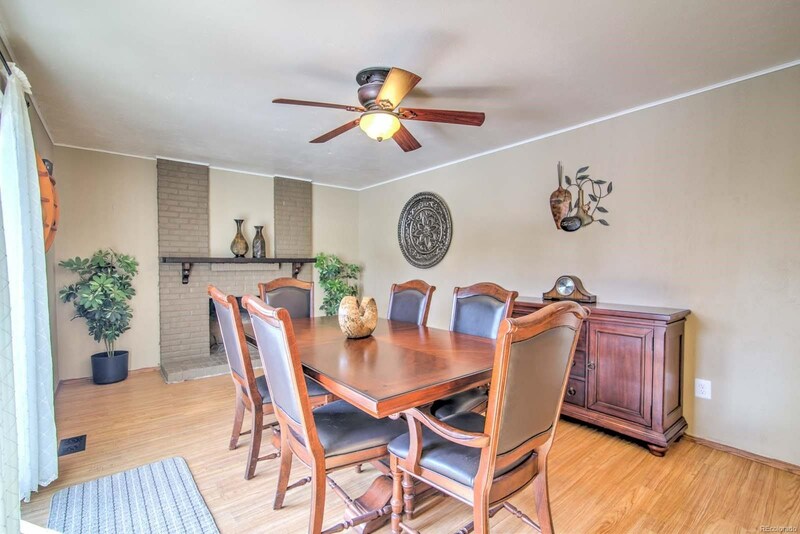 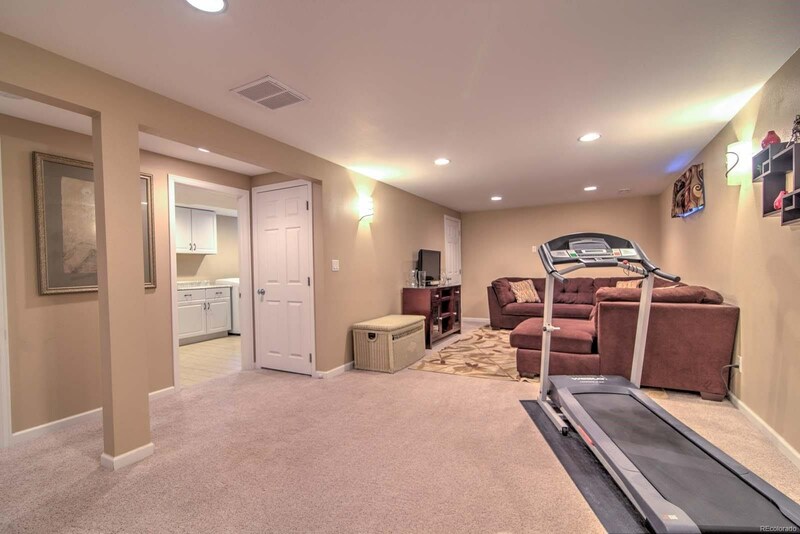 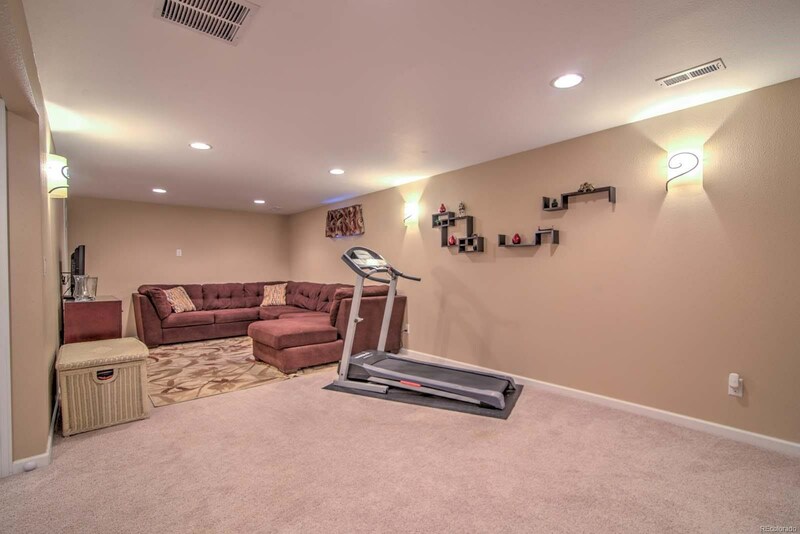 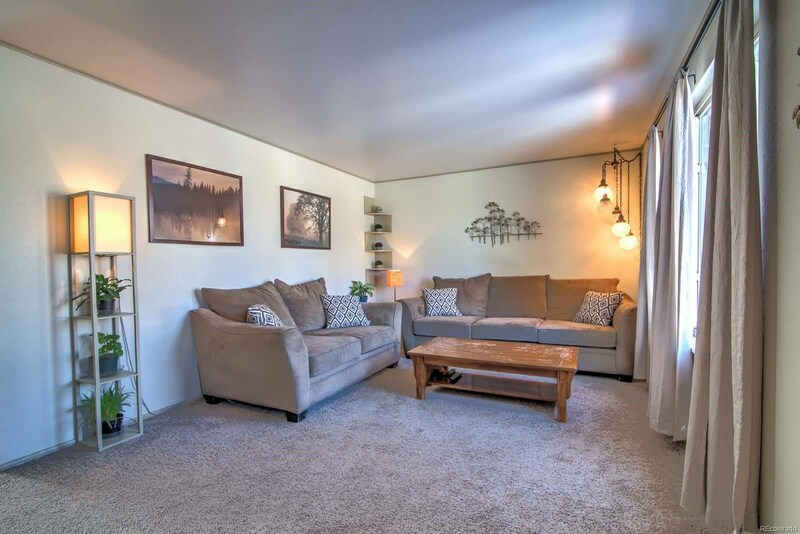 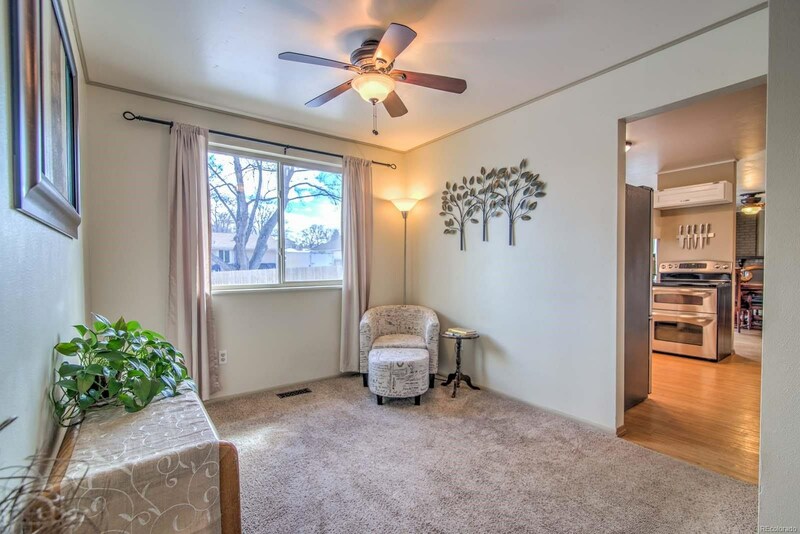 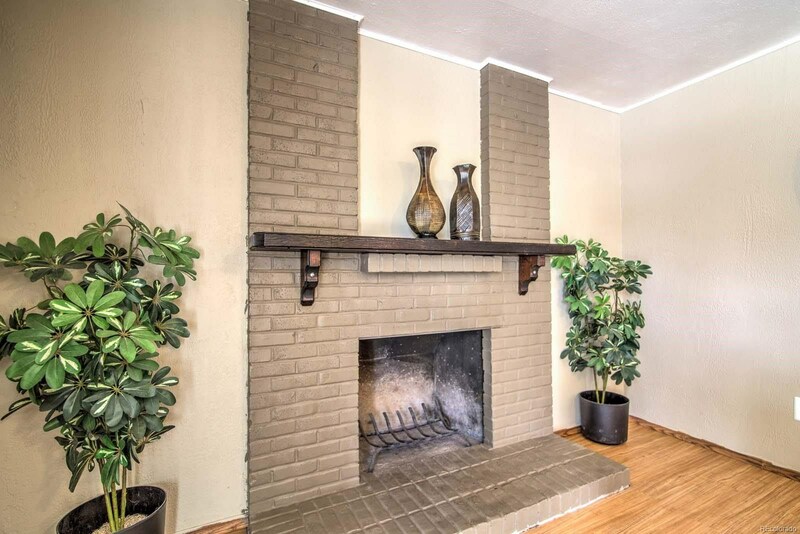 The family room offers a gorgeous wood burning fireplace and backyard access. 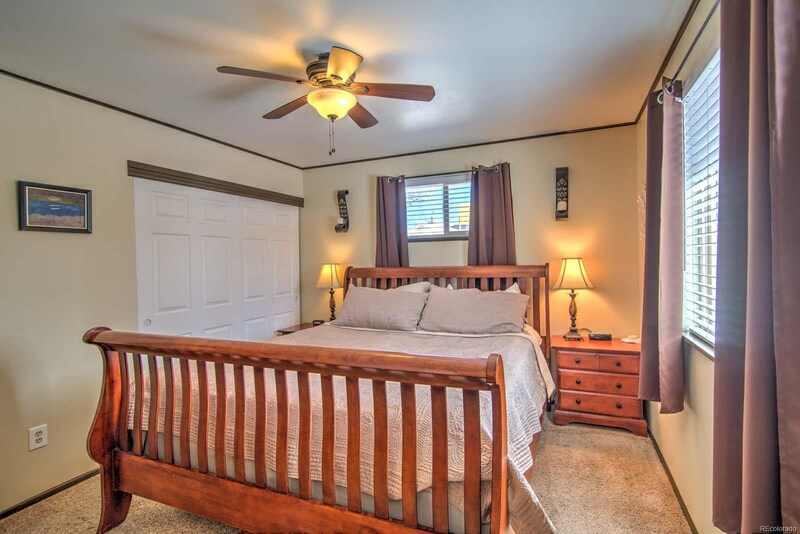 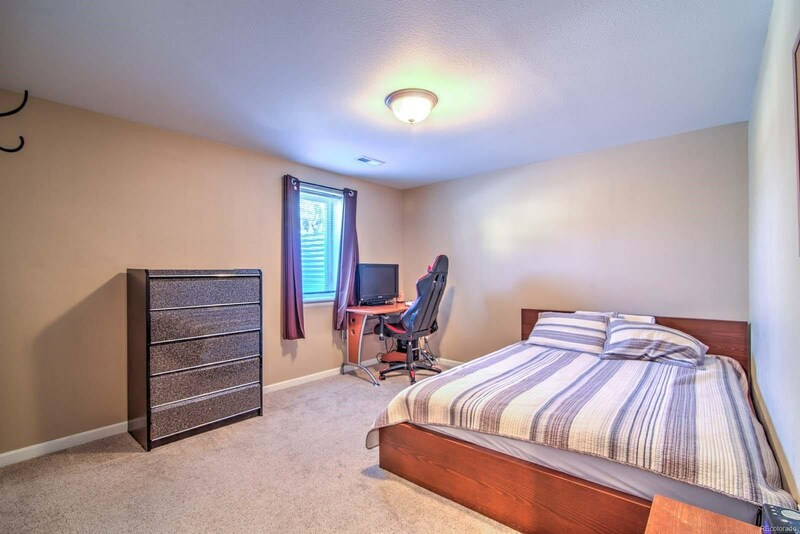 The master bedroom w/private updated 3/4 bath, 2 secondary bedrooms and updated full bath complete the main level. 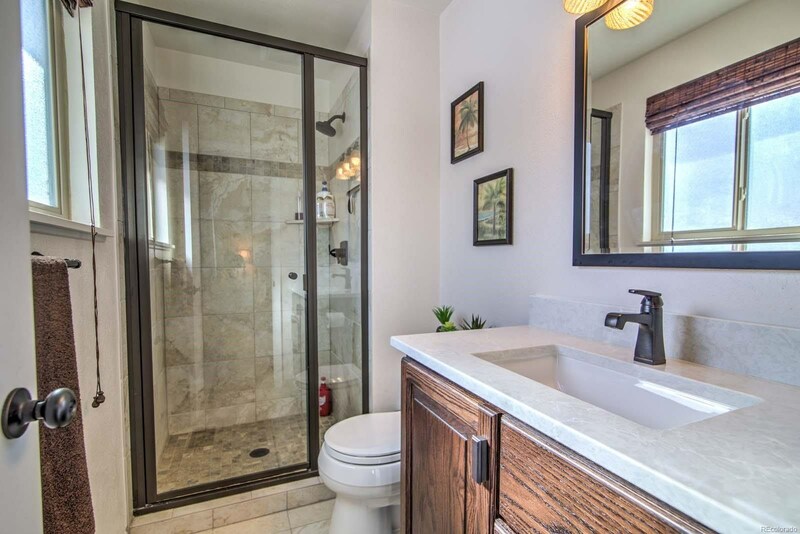 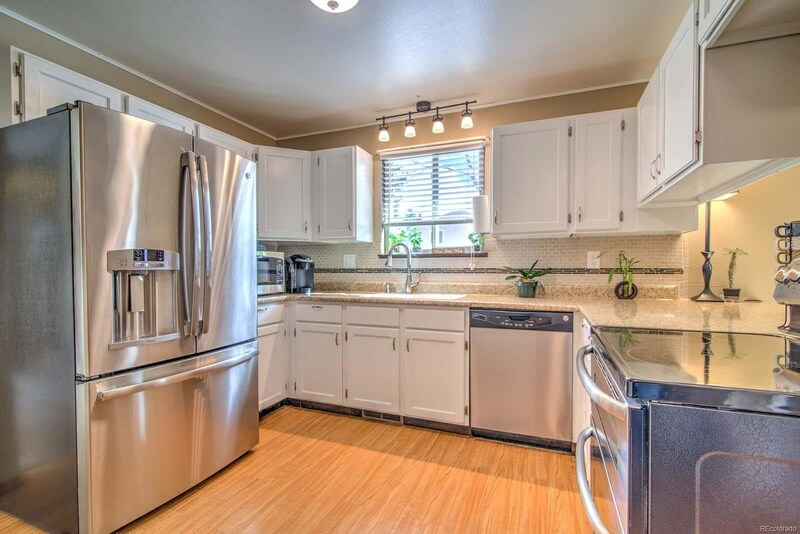 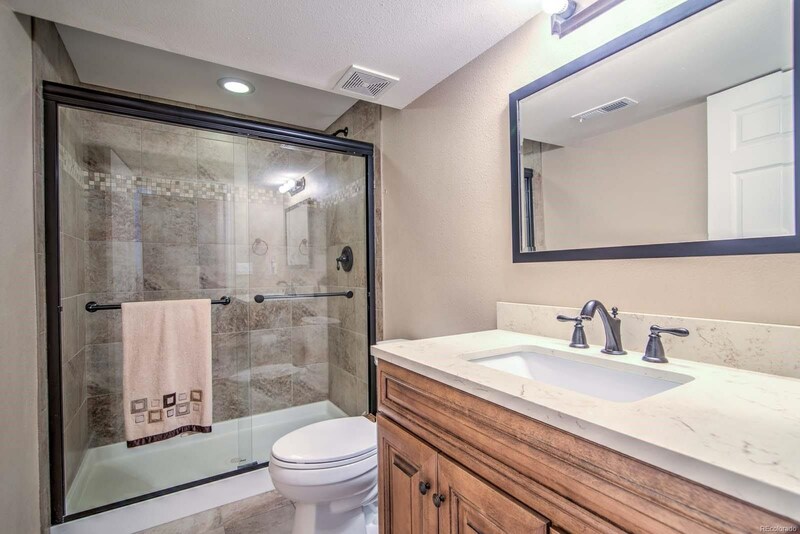 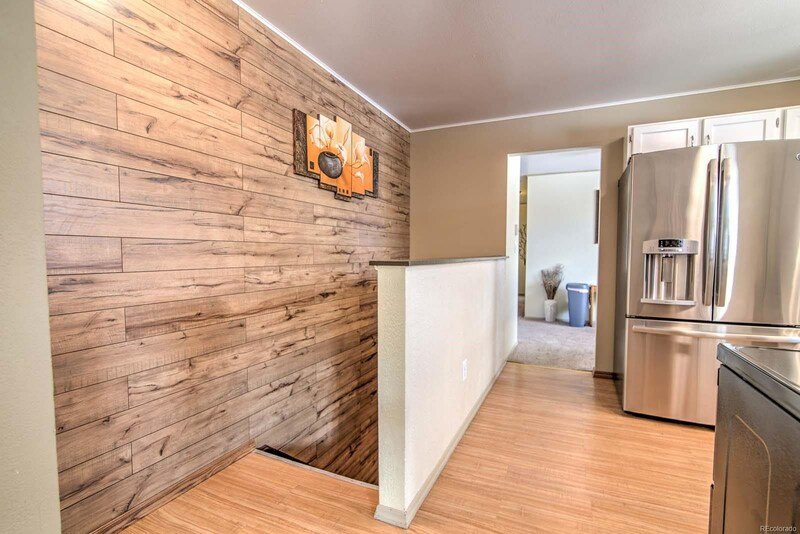 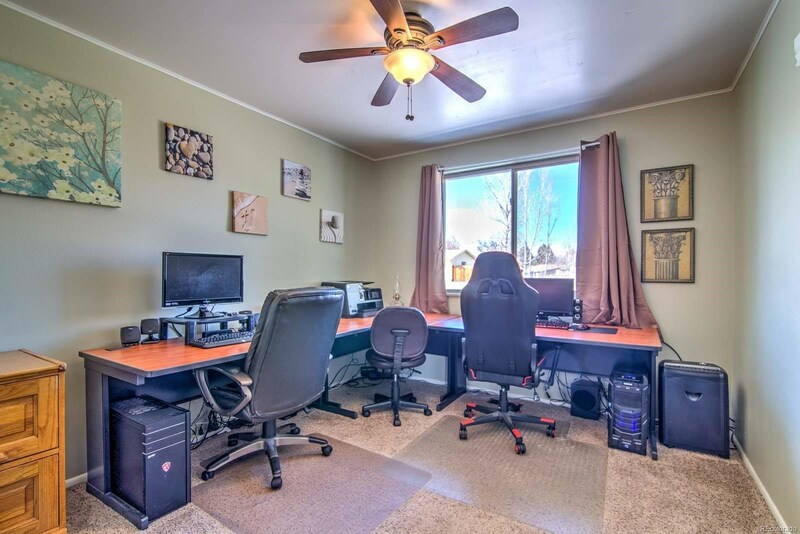 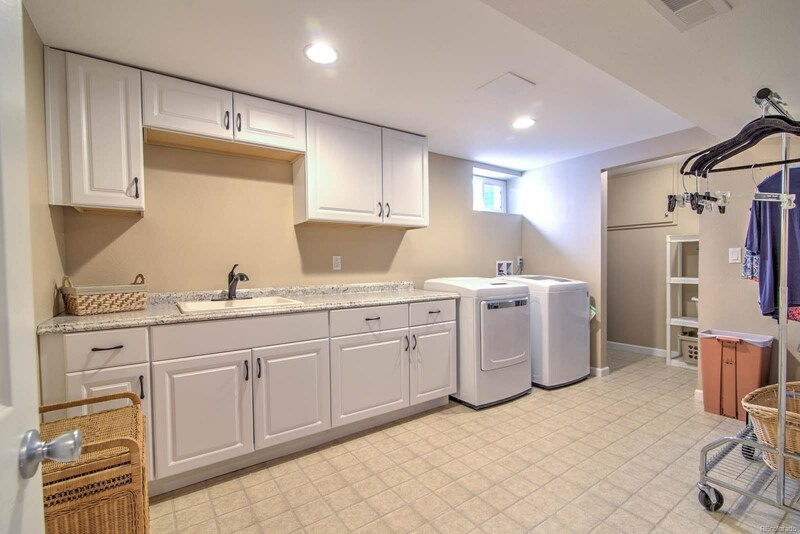 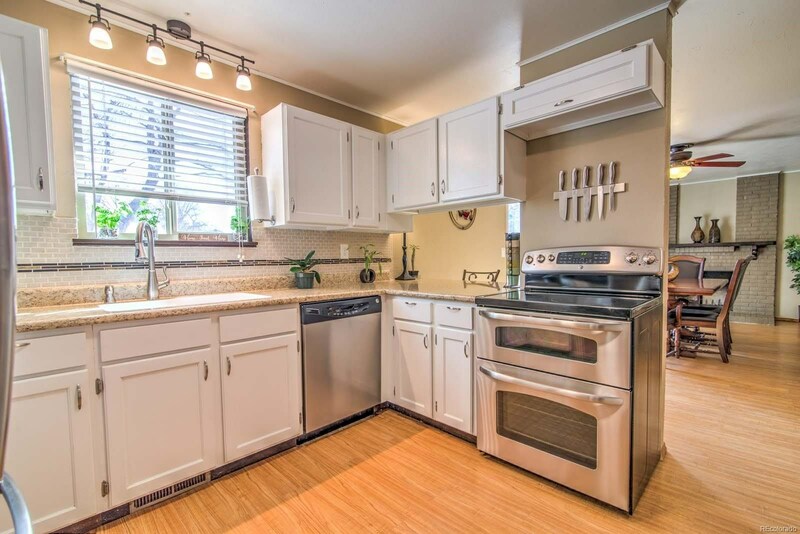 Newly professionally finished bsmnt w/rec room for addtnl living space, 2 bedrooms, 3/4 bath w/large glass shower, and huge laundry room w/cabinets, counter space, sink and washer/dryer included. 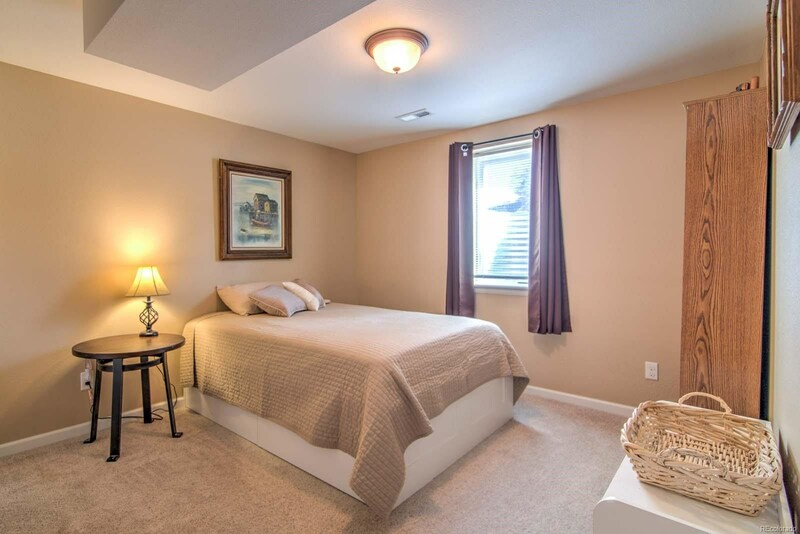 Other updates include cable in all bedrooms and newer furnace, roof, siding, windows, flooring and more! 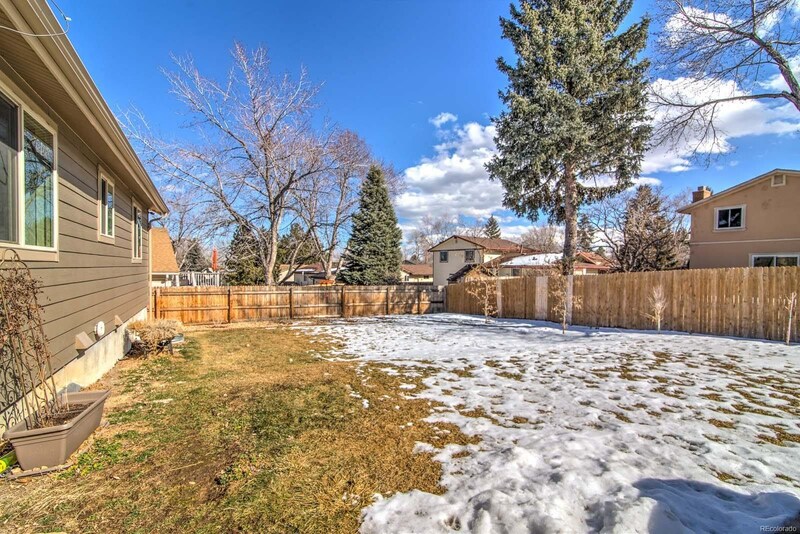 The nicely sized backyard is an outdoor oasis w/its huge patio overlooking the newly landscaped and fully fenced yard. 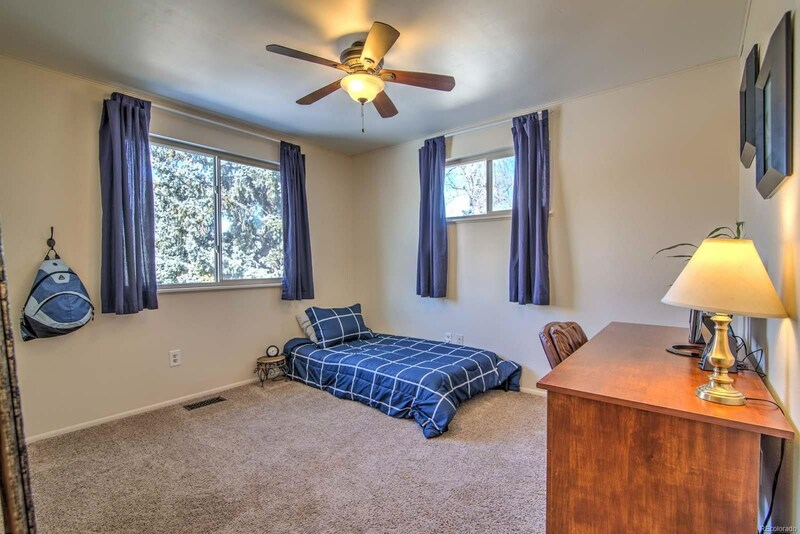 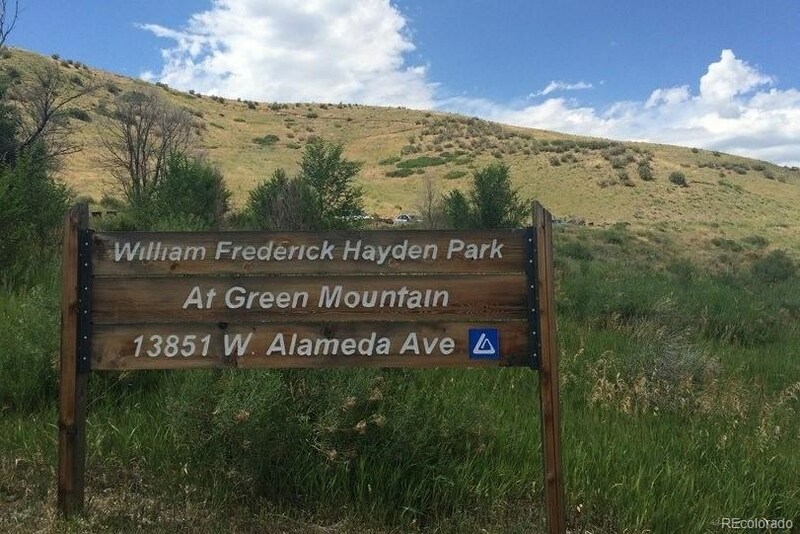 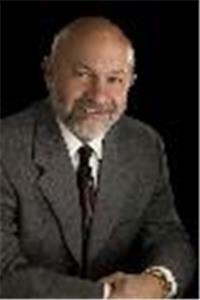 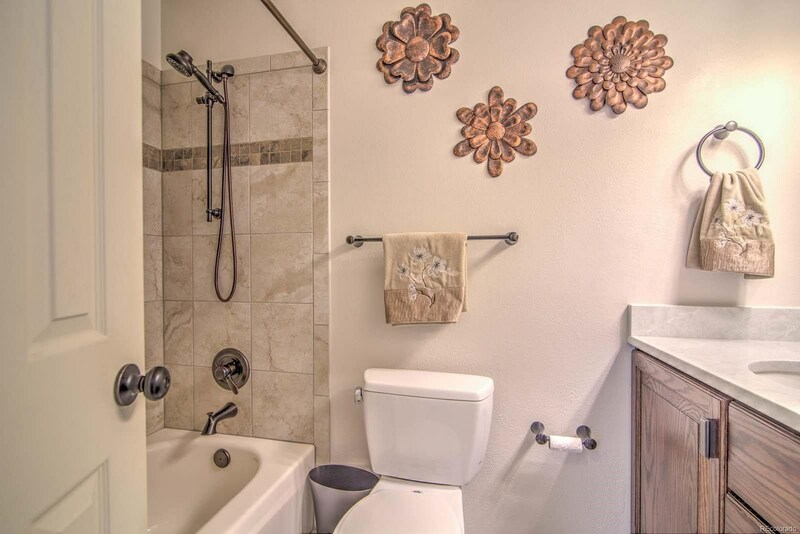 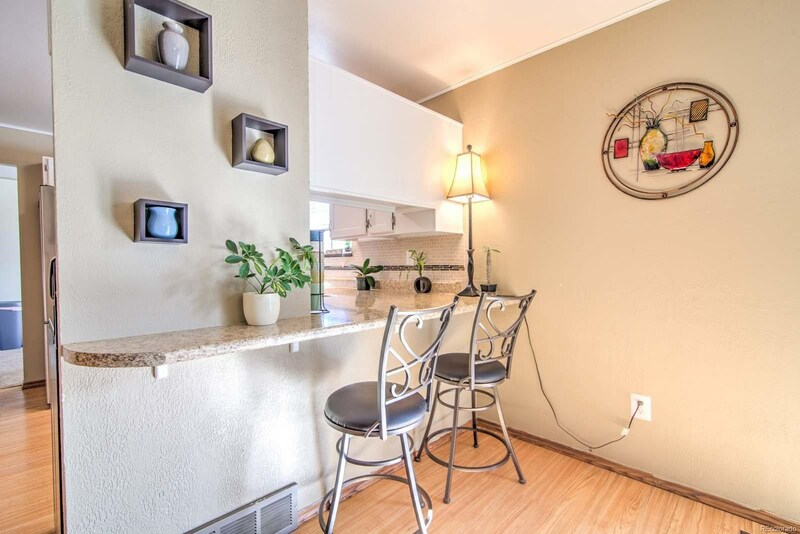 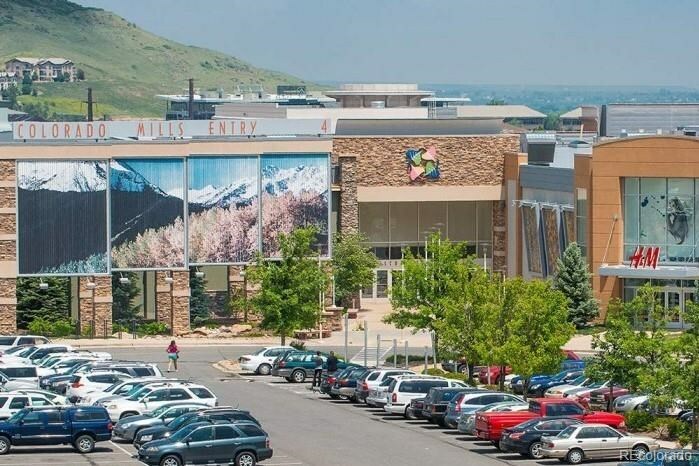 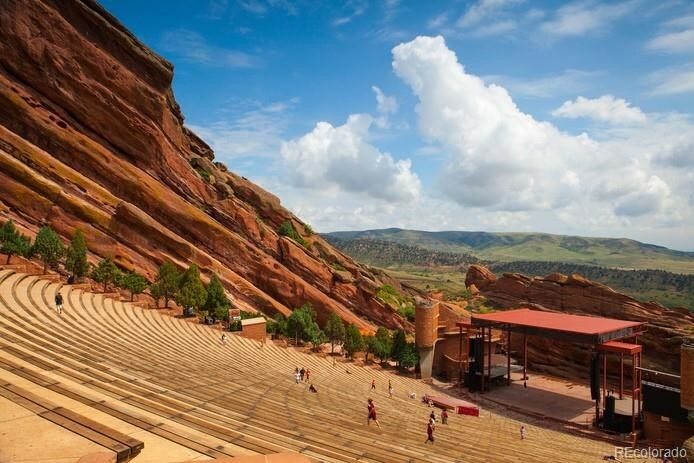 Close to parks, Red Rocks Amphitheater, golf courses, rec center, dining, shopping and major routes for easy commutes!